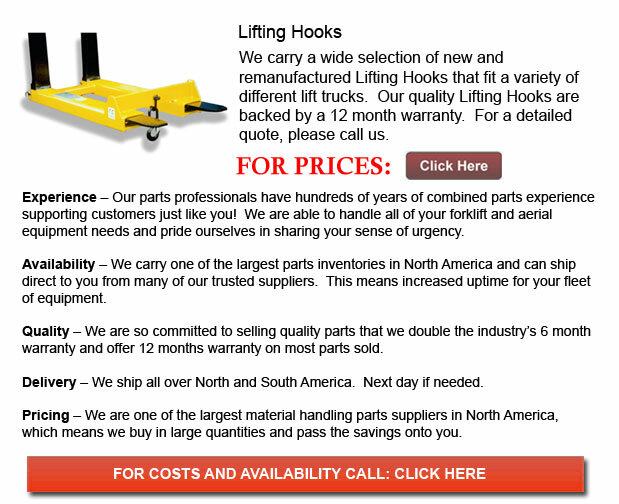 Lifting Hook - A lifting hook is actually a tool designed for lifting and grabbing stuff in conjunction with a hoist or crane. The lifting hook is normally outfitted together with a safety latch. The latch prevents the disengagement the rope, the chain or the lifting wire rope sling to which the load is attached.